INTRODUCING AN EXCITING NEW PRODUCT FROM MEDIA VISION! 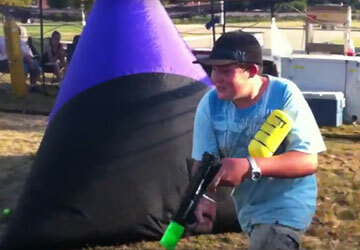 From the inventors of The PhazerZone Paintless Paintball System comes an exciting NEW Combat Game! 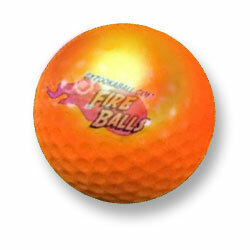 Fire soft glow-in-dark foam balls and score points against your friends! 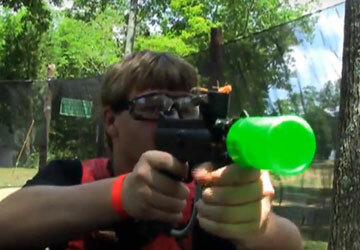 Just like our original PhazerZone, Bazooka Ball is the most awesome combination of Laser Tag and Paintball! 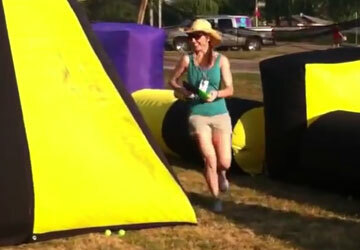 It provides the same adrenaline rush for seasoned players but is also great for younger players too! 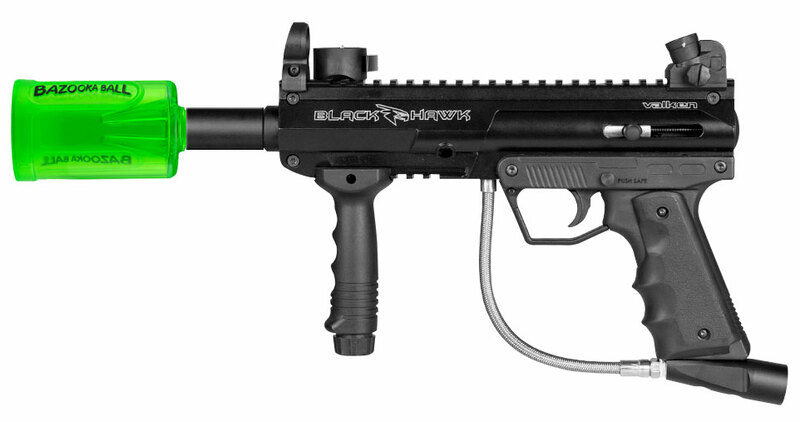 Tippmann 98 Paintball Marker (or marker with equivalent barrel thread). 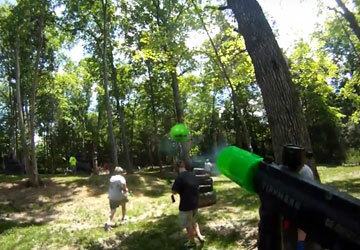 LOW IMPACT 2 FOAM BALLS! 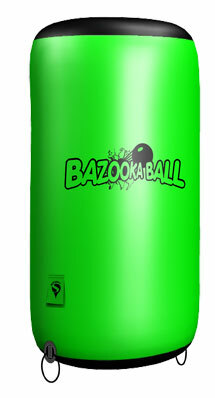 BAZOOKA BALL CAN BE PLAYED INDOORS OR OUTDOORS! 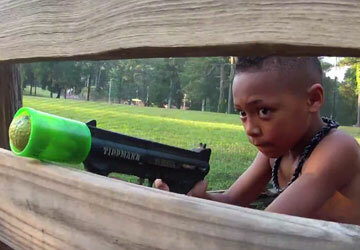 SHOOTS 30 TO 100 FEET! 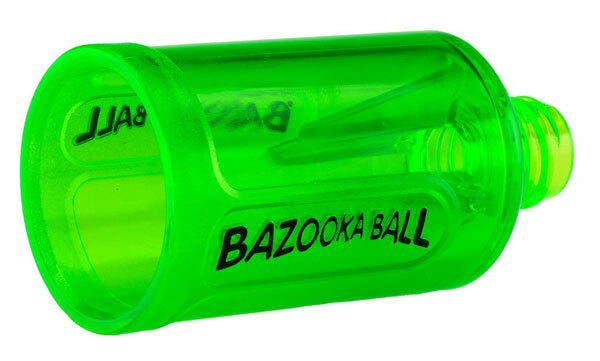 A Bazooka Ball weights 11 grams. 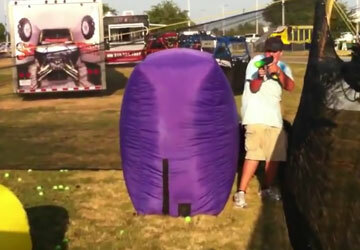 Paintball Markers can be adjusted to 43 feet per second. 12 oz C02 Tank and Deluxe C02 Fill Stations. 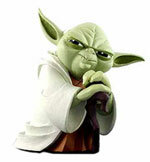 One stop shopping and custom designed packages to fit your budget! 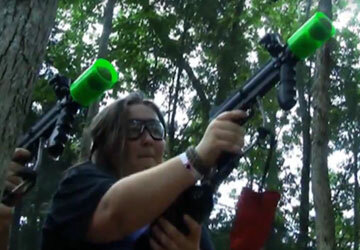 Just like our original PhazerZone, Bazooka Ball is the most awesome combination of Laser Tag and Paintball! 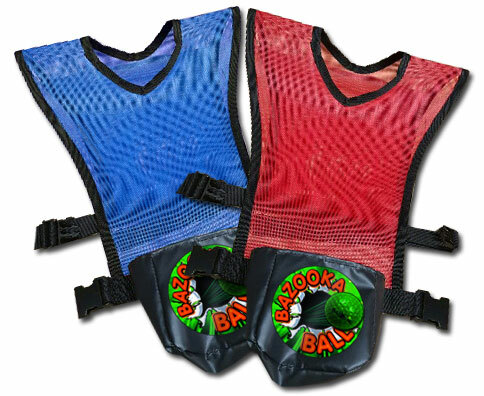 Our Bazooka Ball Game System comes with our exclusive, one-size-fits-all impact scoring vests. 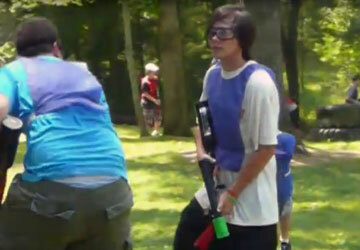 Built in sensors in the vest register player scores to the scoreboard in real time. When hit the shoulder lights blink on and off confirming a player has scored. The Media Vision Scoreboard is build using a sturdy case with aluminum reinforced edges (the type of case used by professional musicians) with a 42 x 32 inch face with digitally printed Glow-In-The-Dark graphics. We can even custom design the Scoreboard graphics to match your arena theme or brand it with your logo. The Scoreboard a remote to start and set game time and includes soundeffects and end of game buzzer. The Scoreboard is linked to each game vest. When a game vest is hit scores are automatically registered in real time! 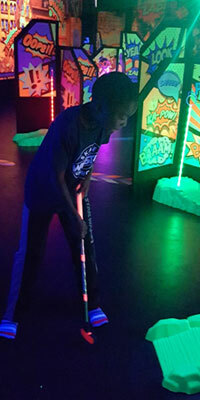 kids 11 to 15 years old pick Bazooka Ball over Laser Tag 8 out of 10 times! 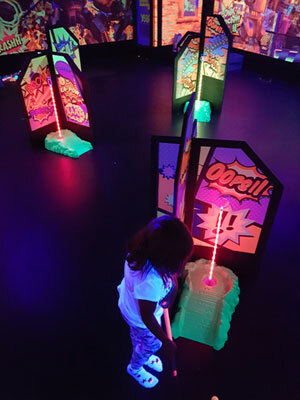 The Glow-In-The-Dark version of our bow makes a perfect addition to any excising Bazooka Ball combat arena or entertainment fun center facility. Play using our electronic impact vests and scoreboard system or without. 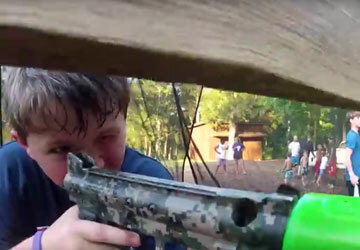 Our lightweight custom designed bow is easy to use and perfect for players of all ages. 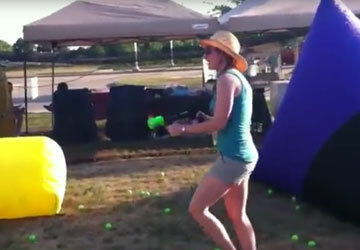 The specially made ball cup fits both our 2" foam Bazooka Ball as well as the Nerf brand Rival Ball. 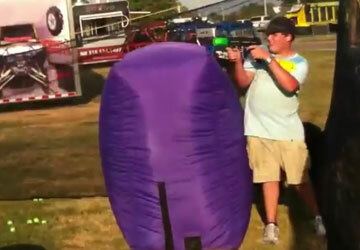 Shoots up to 120 feet! 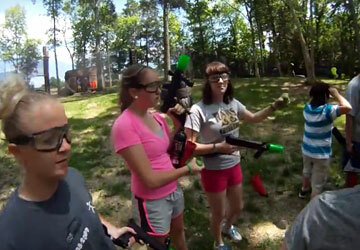 Summer and youth camps are discovering that Bazooka Ball Archery is also great for outdoor play as well. 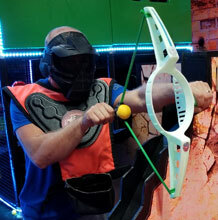 Combine our Bazooka Ball Archery bow with our mesh player team vests, complete with removable ball bags and you are ready for non-stop action and fun! 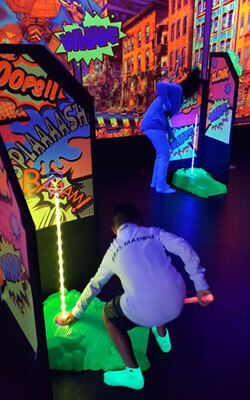 Durable Glow-In-The Dark moulded Mini Putt Golf Holes. And it's easily portable too! 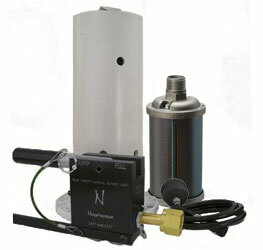 A perfect addition for any rental or party event company! 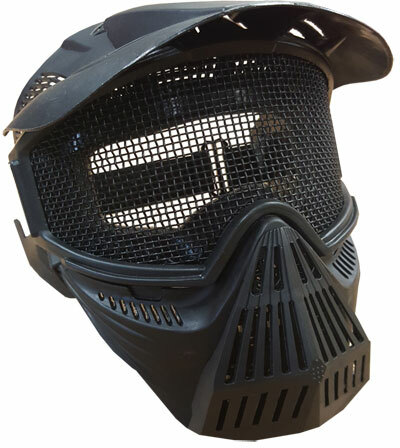 We build customized sizes as well to your specific needs. Call for a quote. ARTISTS CONCEPT PICTURED. ACTUAL PRODUCT MAY VARY. 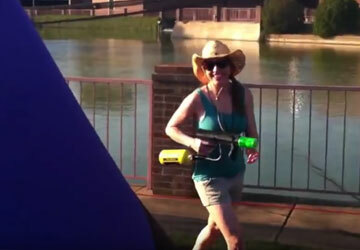 our original 2" foam Bazooka Balls or our NEW Bazooka SPLAT Balls that turn a Bazooka Ball game into an awesome water tag competition! 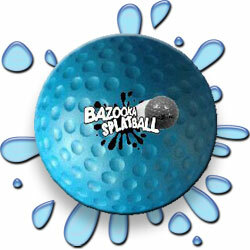 Our NEW Bazooka SPLAT Balls are designed to hold water! Simply dunk the ball in a bucket of water. Squeeze out any excess water. 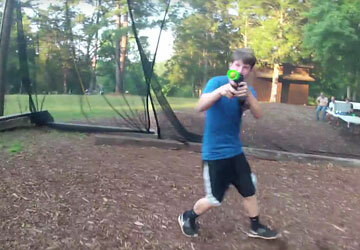 Place in the Bazooka Ball Barrel and fire! 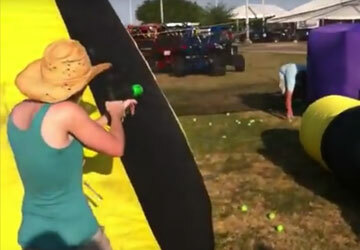 Take Bazooka Ball on the road with this spectacular Bazooka Ball Inflatable Area. Comes in section for easy set up. 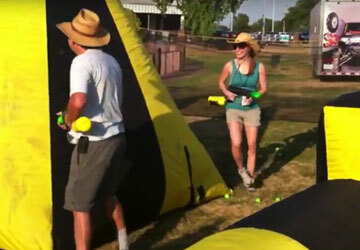 180 square meters of Bazooka Ball fun, includes blowers and built in bunkers. 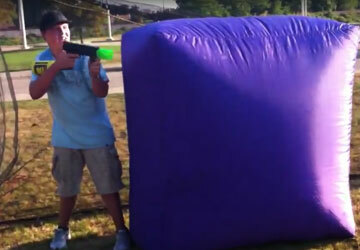 Set up in any park, field or school playground. 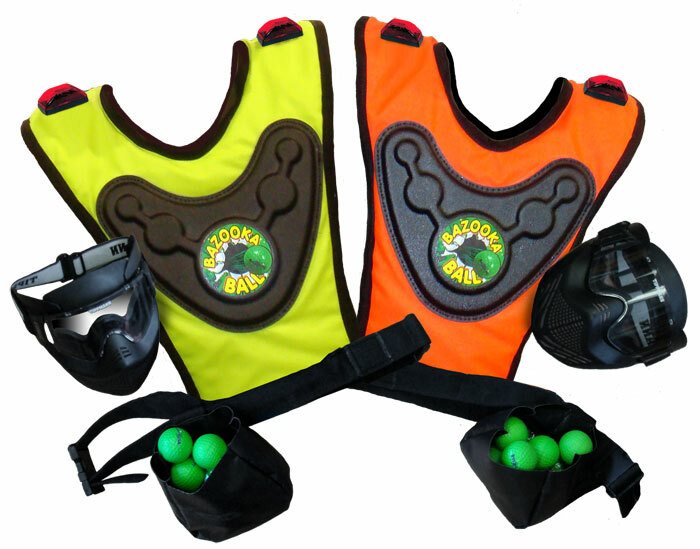 Play using the optional portable electronic Scoreboard and Bazooka Ball impact scoring vests or without. BRAND IT WITH YOUR COMPANY LOGO! A wide range of custom arena design options are available to fit any situation! 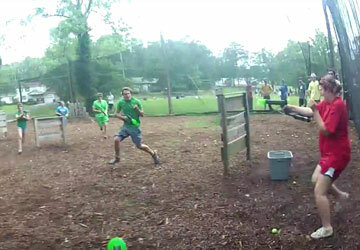 Bazooka ball is available in two exciting formats. 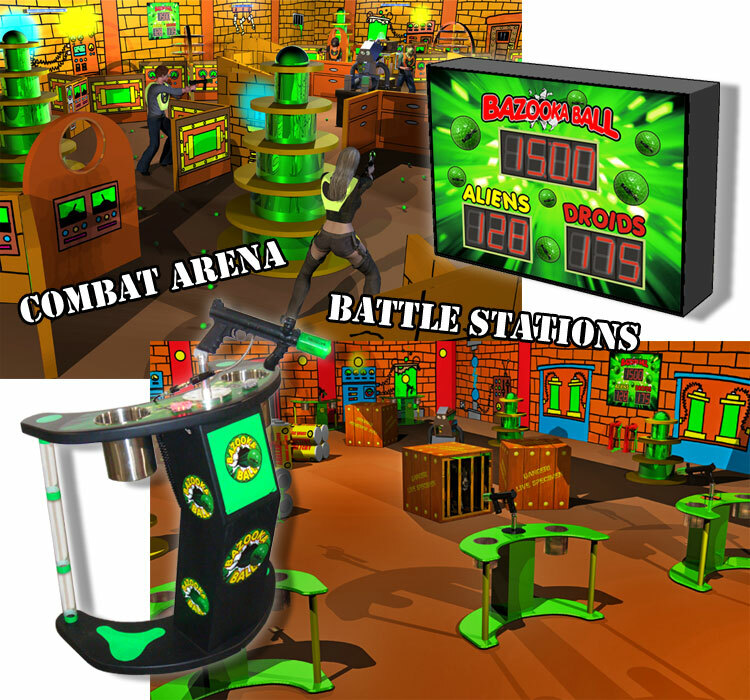 Play in a Combat Arena (from 2000 square feet and up) where players run around custom themed barriers! 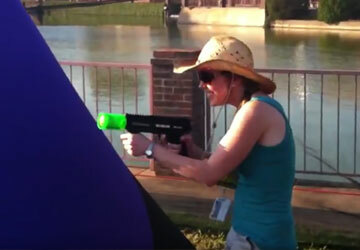 Or... Bazooka ball can be played in a Battle Station environment (from 600 square feet and up). Impact scoring targets are placed on walls and on the front of our player pod stations and players shoot and score from these fixed positions. 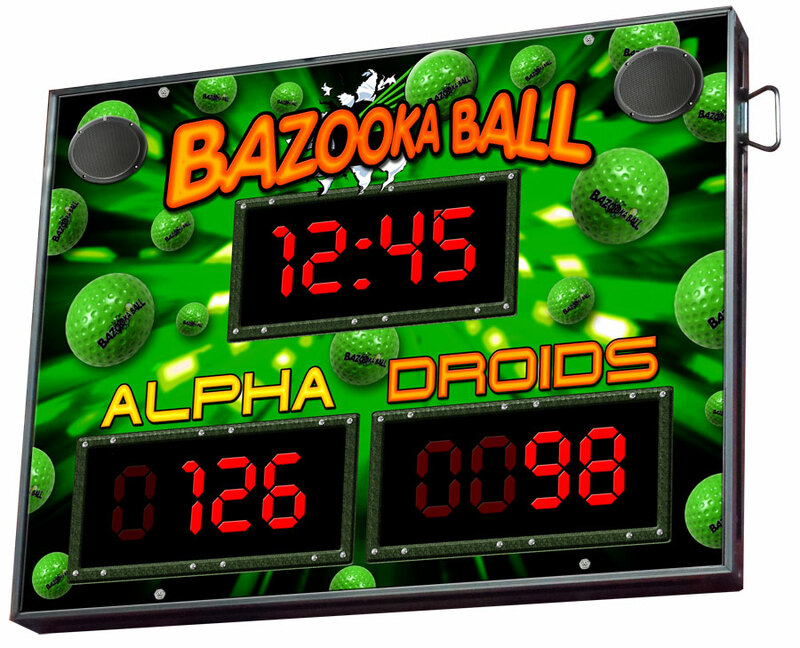 All Bazooka Ball arena feature real time scoring to our customized Scoreboard complete with sound effects! 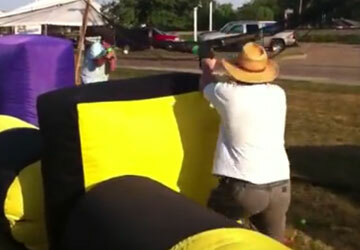 CHECK OUT THE BAZOOKA BALL SHOOTING GALLERY! 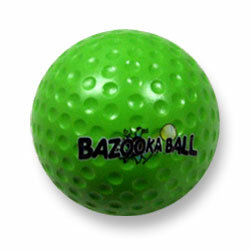 with Bazooka Ball, it is!" 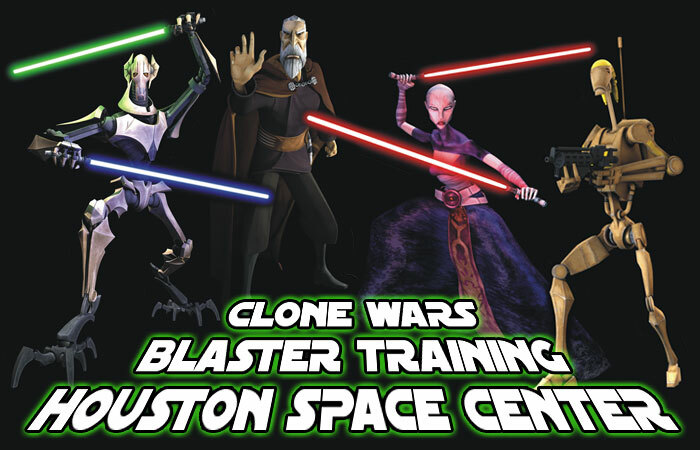 for the "Live the Adventure" attraction at the Houston Space Center. 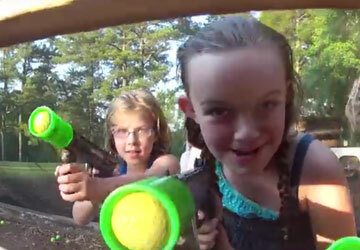 "We are having an extraordinary summer this year with our new attraction "Live the Adventure" . 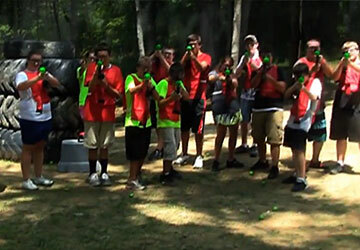 Bazooka Ball has proven to be one of the most popular activities in the attraction. giving us our highest attended summer in the past ten years. 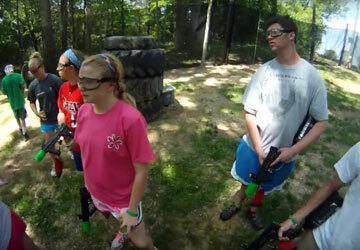 In a summer survey, 97% of our guests rated "Live the Adventure" excellent setting an all time record! 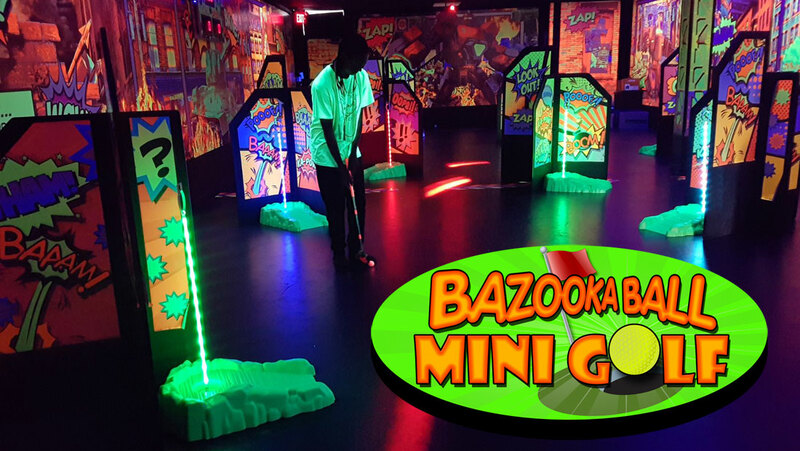 Certainly one of the core reasons for the popularity of the attraction is the fast paced action of Bazooka Ball and it's quick through put. I've seen guests have so much fun they run right back in line for another round. 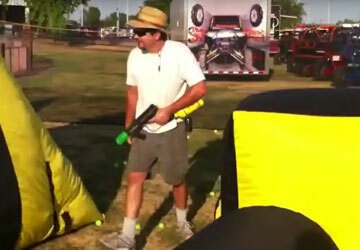 Bazooka Ball is also one of the safest activities compared to others we've had. With an average of 4,000 guests coming trough the gates each day, the activity has worked flawlessly with no reported injuries."